Most iOS users tend to upgrade as and when a new iOS version is available. Not everyone can because they own the older devices and, to be frank, not everyone wants to upgrade; what they have works just fine. For those who own iPod 3G, there’s a very simple way to bring a few iOS 9 like features to it – a new app called Grayd00r 9. It’s absolutely free to download. 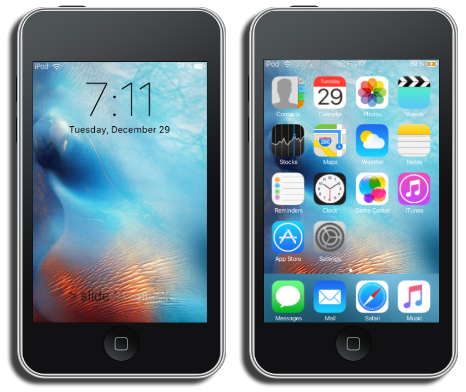 Grayd00r 9 is a simple application that provides extra speed and new features to the older iPod Touch 3G and other older iOS devices. How does it work? It disables some system processes to provide a boost in performance, and it offers users the choice of disabling other features they don’t use to speed things up even more. This is a continuation of a project started by the same team some years ago. 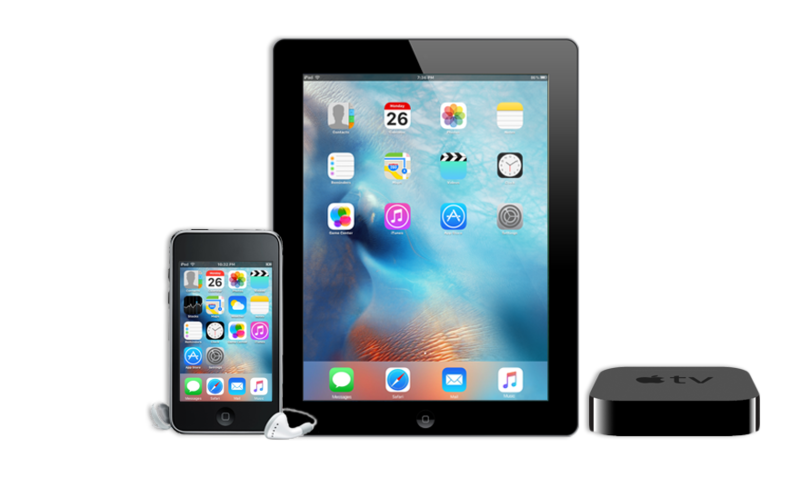 That project was called Whited00r, which brought iOS 6 and iOS 7 features to the older devices. Your older iOS device must be clean, so a restore is advised. 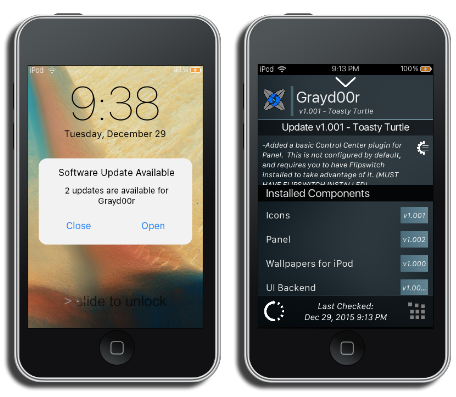 You can get the Graydoor app from its official website (here). If you can’t get on with Grayd00r 9 or you want more features, check out our Cydia page for details on available jailbreak utilities. Follow us on Facebook for more great tips.